Great design is no accident. You have to be intentional with your goals for the design you’re creating. Establishing a clear objective is key. What is your design’s purpose? Is it evoking certain feelings, building trust, sparking intrigue, communicating a brand’s message, or is it simply to drive sales? Graphic designers are strategic artists. They are hybrid thinkers constantly striking a balance between the creative and analytical. It’s never just a matter of creating something aesthetically pleasing, it’s a visual representation of a company or campaign’s mission and ultimately a first impression with the consumer. So, it’s pretty crucial to get it right. With over 20 years of experience designing for big agencies, I am able to meet your marketing and branding objectives in an affordable, timely, and professional manner. Throughout my career, I have also learned to respect the process. The final product is only as great as the steps it took to get there. So, what does that Scott McFadden Creative process look like exactly? I believe it is establishing a road-map with an end goal in mind. Here at SMC we have developed a system over the years that follows three simple and essential steps. Explore. Discover. Build. Let me take you through it. The creative design process is a journey. To start, I pack up my trusty compass and years of design experience, and with the client’s help, I begin sketching out a rough idea of where we’re going. I include insights about the brand, details about the competition, and project goals. This helps me fill in the creative brief — the map that gets us headed in the right direction. Exploration of a company or client’s values and desired outcomes is vital when putting together a cohesive design plan. Then begins the dream phase. I begin sketching out a rough idea conscious of the end goal, the final destination. It’s a treasure hunt of sorts. 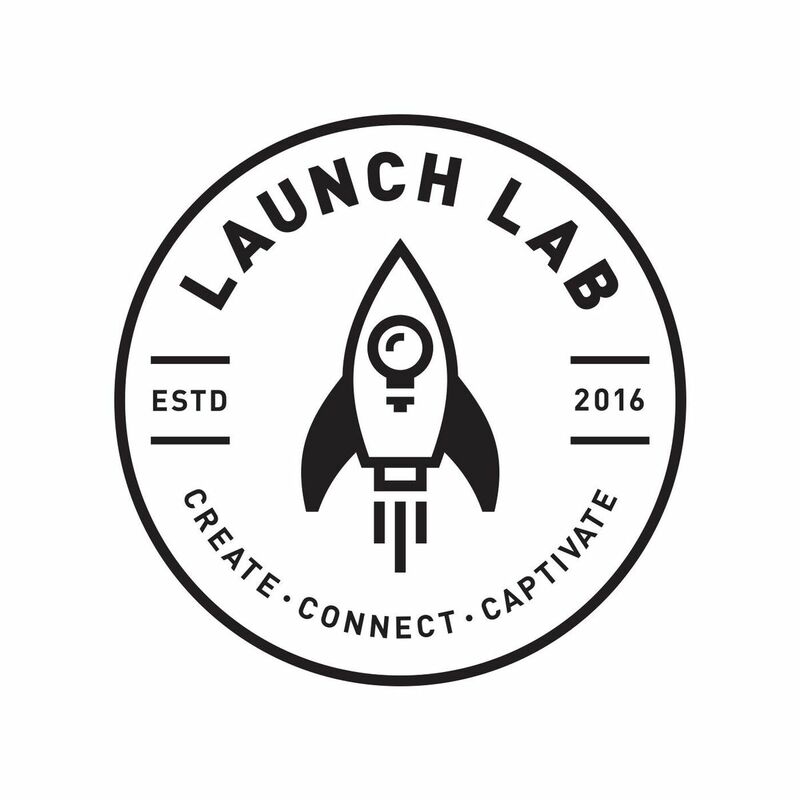 Graphic design is a bit of investigative work to establish clarity with a brand’s mission and visual aesthetic. I make sure I compile information on the brand’s personality, its mission, competition and what makes it stand out in its unique industry. Clear communication coupled with skilled experience makes up the backbone of any design project. Understand the client’s vision and then try and get into the mind of the consumer. Now that we’ve got the map, it’s time to chart unknown territory. There will be peaks and there will be valleys, but with determination and a little intuition, I know I’ll eventually make a discovery, even if it’s initially just a diamond in the rough.This is where innovation and creativity come into play. Using the information I’ve gathered in the explore phase, I now set out to discover the breakthrough idea that not only gets your brand noticed, but also gets your message through loud and clear. Time to bring the vision to life and give it shape and voice. This step in the process requires close attention to detail and skilled design aesthetics. Now that all the materials are in order, it’s time to take the well constructed blueprints and create something with meaning and purpose. Carefully crafted and polished to perfection, the design is now ready to make it’s mark — a true marketing gem, one that delivers tangible results that will help your brand thrive in the marketplace. Establishing your brand identity from the get-go is crucial. 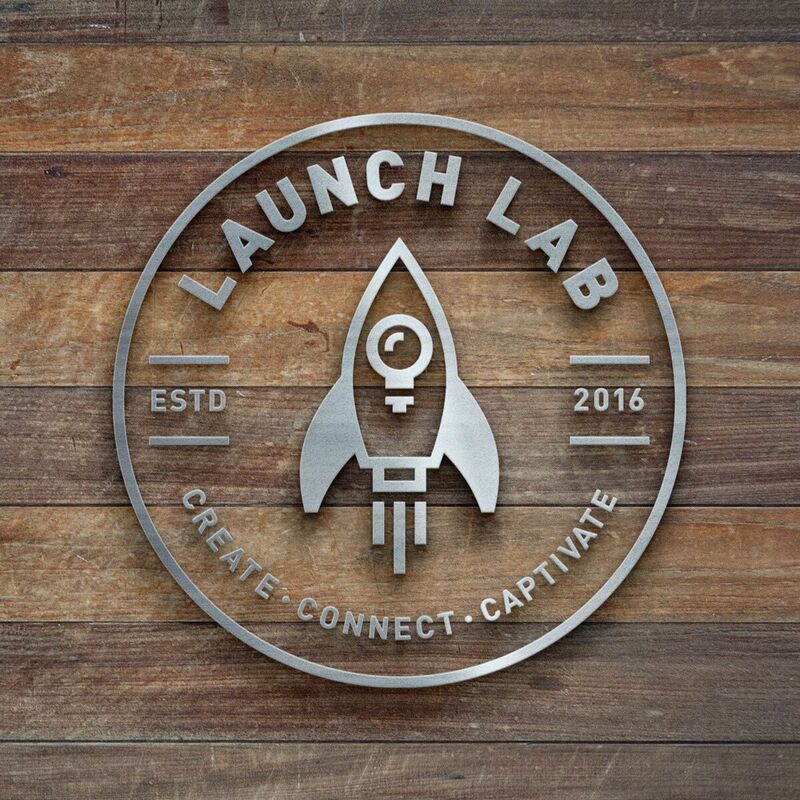 Once you have a solid marketing plan in order, it’s time to build your visual elements. From the type treatment to the color palette, every detail counts. That’s why I believe great design must follow a well-defined system. 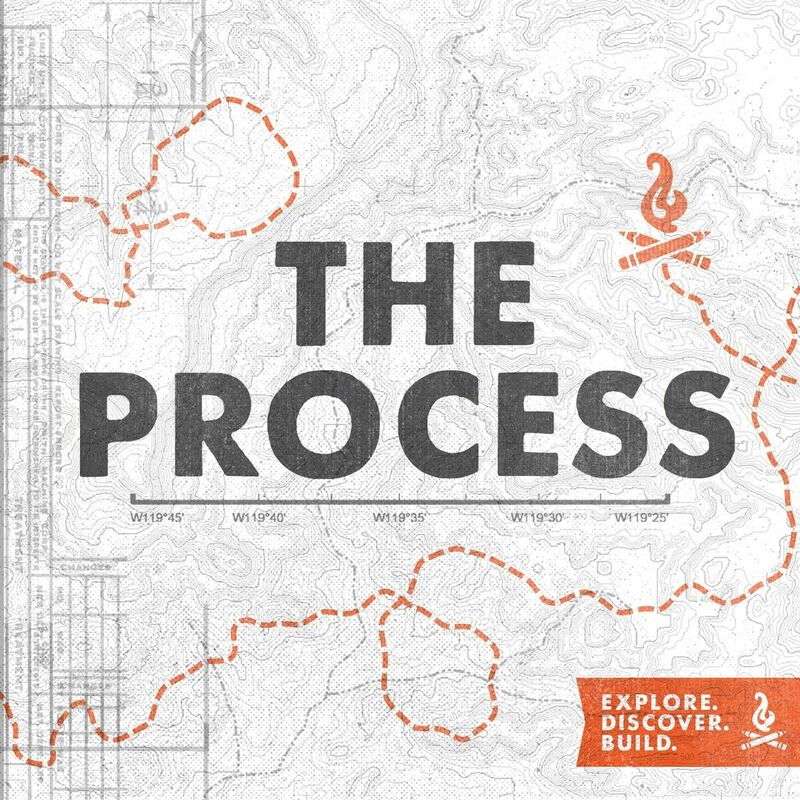 Explore, discover, build-a process that’s really a journey, an adventure that’s very intentionally designed to find your next big idea. Next time you need packaging design, branding or logo design, shoot me an email or smoke signal. I’ll grab the backpack and we’ll head out into the great unknown. 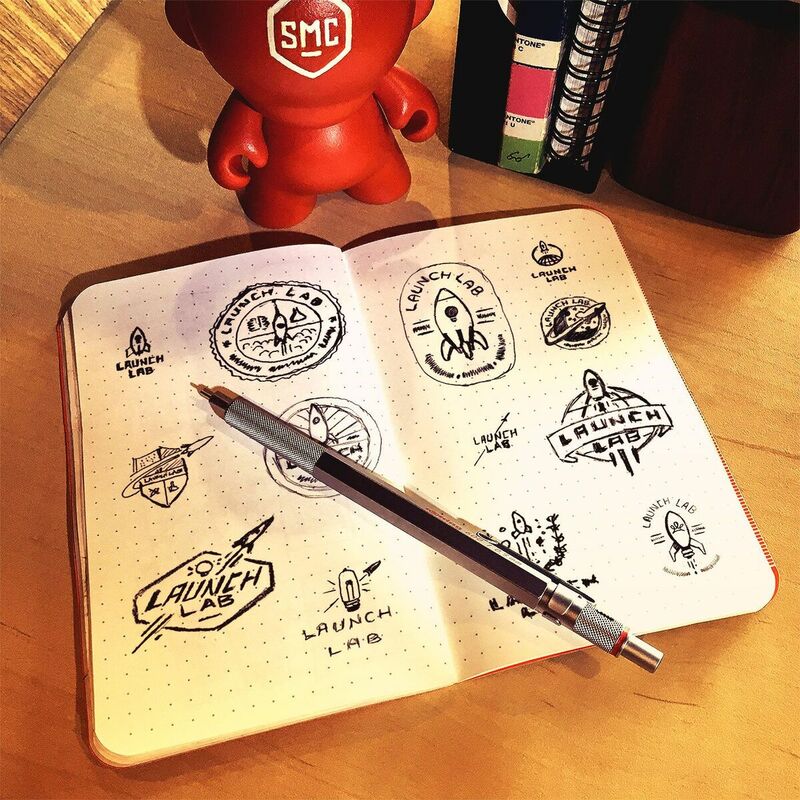 At SMC, the sky’s the limit for great design!